Here’s a list of the best Sips and Eats in the city this week! Where: FringeArts, 140 N. Columbus Blvd. La Peg Brasserie at Fringe Arts is back at it. The Pegsicle 2018 season kicked off last week. 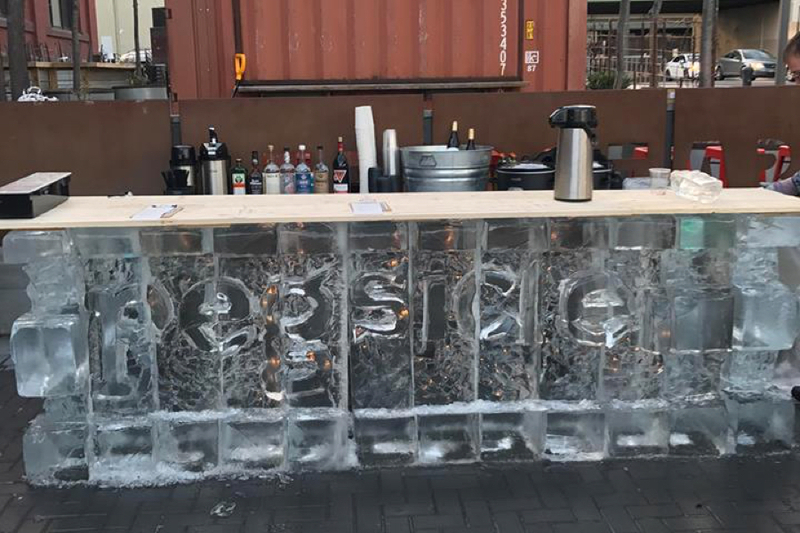 The phenomenal ice bar is open daily between 5PM-10:30PM. Each evening local artists begin crafting and sculpting tremendous works of art. Come watch as you sip the night away at one of the most enticing bars in the area. This weekend there will be a special Eagles sculpture to highlight the playoffs. This invigorating play won over 20 theatrical awards in 2016 including the Tony. 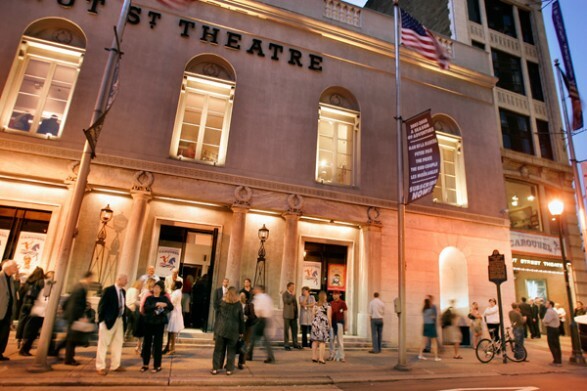 Come see the Pulitzer finalist and major New York hit, The Humans at the Walnut Street Theatre over the next few months. 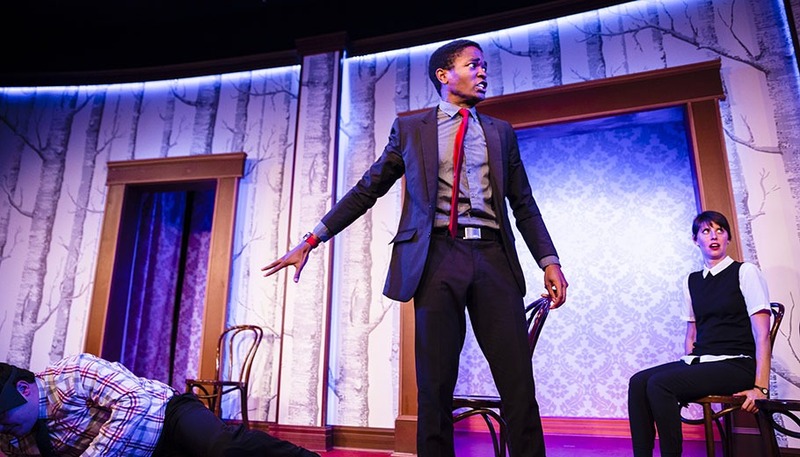 The comedy about family dynamics was dubbed an “hilarious and unforgettable—the best play of the year” by Entertainment Weekly. 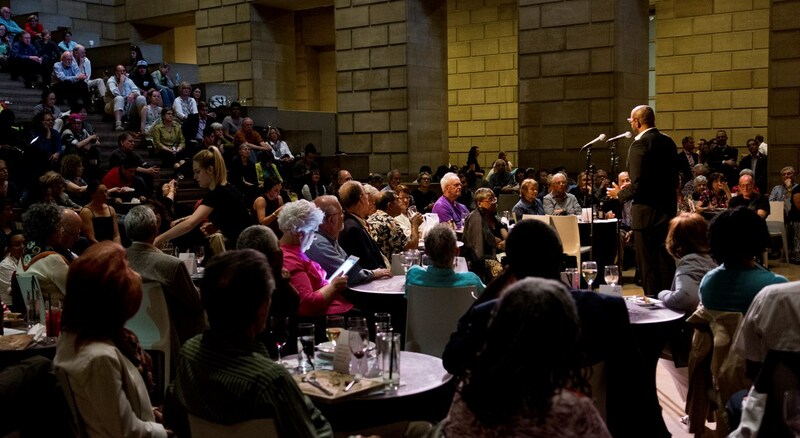 Each Friday evening the Philadelphia Museum of Art starts your weekend off right with this amazing art and music collective event. This buzzing post-work event has cocktails, food, gallery access, and more. This Friday come hear the sounds of The Dove & The Wolf. 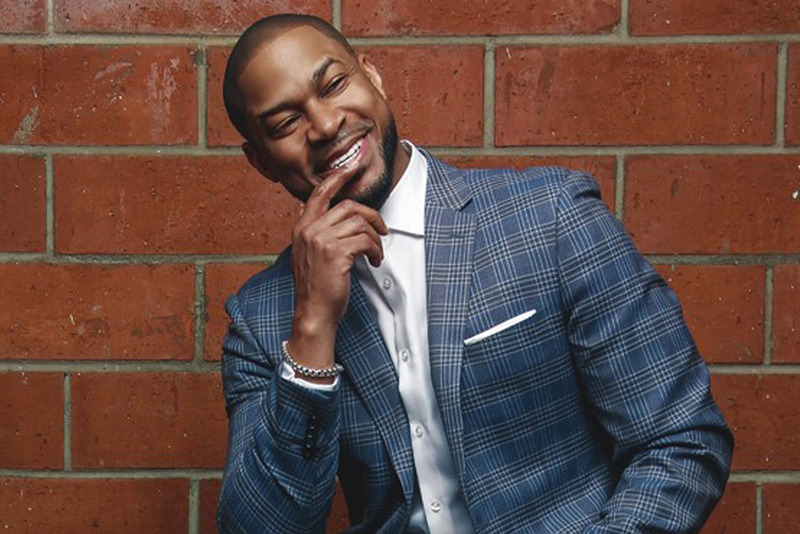 Saturday Night Live alum and host of FOX’s Beat The Champions, Finesse Mitchell will be doing several stand up performances at Punch Line Philly this weekend. Come see the him light up the stage with his jokes that made The Tonight Show with Jay Leno, Late Night with Jimmy Fallon, and Comic View crowds laugh. For just $10, you can get access to some of the best comedy in the city this Friday night. Presented by American Express, The Good Good Comedy Theatre will be hosting The Most Lit Sketch Show. The comedy troupe will be cultivating the most bizarre and comical characters right before your eyes. 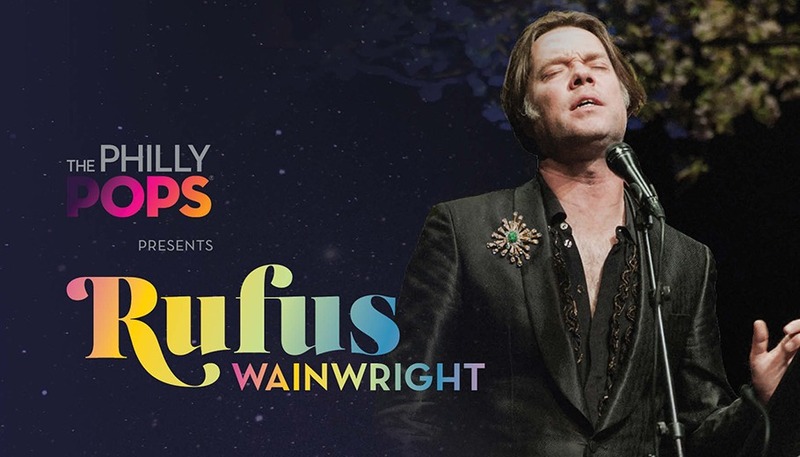 Where: Verizon Hall in the Kimmel Center, 300 S. Broad St.
Verizon Hall in the Kimmel Center will be filled with the glorious sounds of Rufus Wainwright this Friday night. He will be joined by the Philly POPS orchestra throughout the evening. Wainwright, chorus, and the 65-piece musical assembly will be singing a lineup of pop, art-rock, classical, and opera. The Kimmel Center is making its second consecutive appearance on this list with this entertaining comedic offering. The Second City: Look Both Ways Before Talking will be featured for two nights at the prestigious venue. 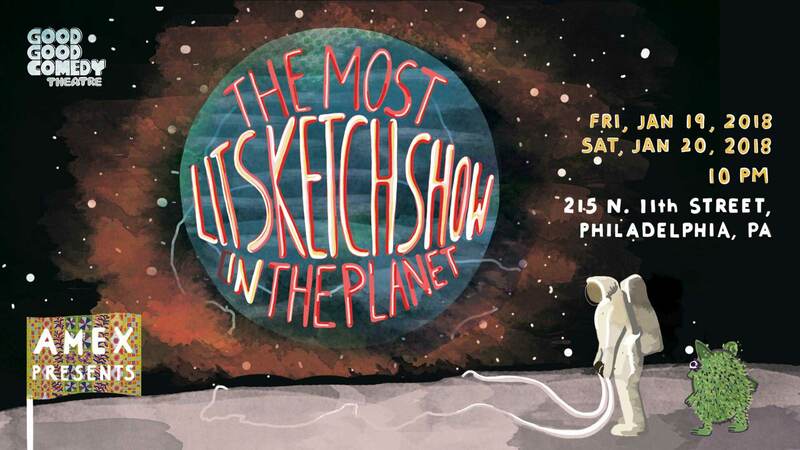 This amusing improv and sketch showcase will be interactive, hilarious, and a can’t miss event this weekend. 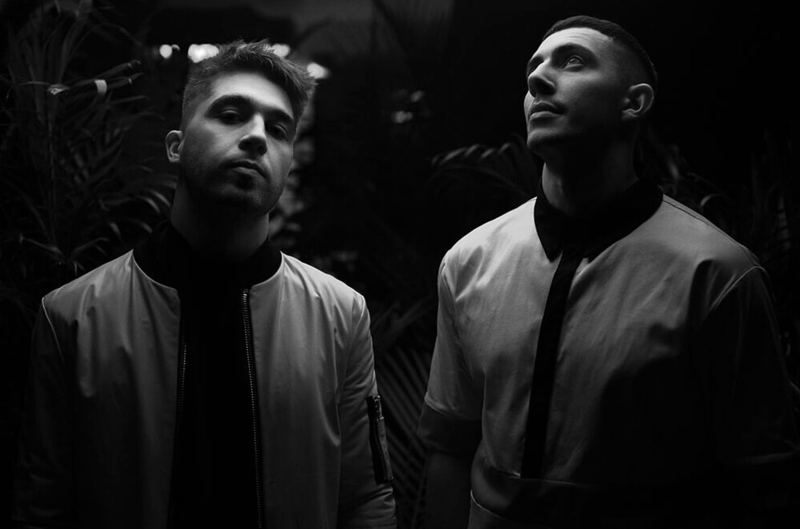 Toronto native R&B duo Majid Jordan will be sizzling up the Fillmore Philadelphia stage this Friday night. The OVO Sound signed pair released their second studio album in October 2017 titled The Space Between. The “Something About You” singers will be one of the hottest shows of the weekend. Where: Rothman Ice Rink at City Hall, 1 S. 15th St. The Rothman Ice Rink has been adjacent to City Hall over the past few month. 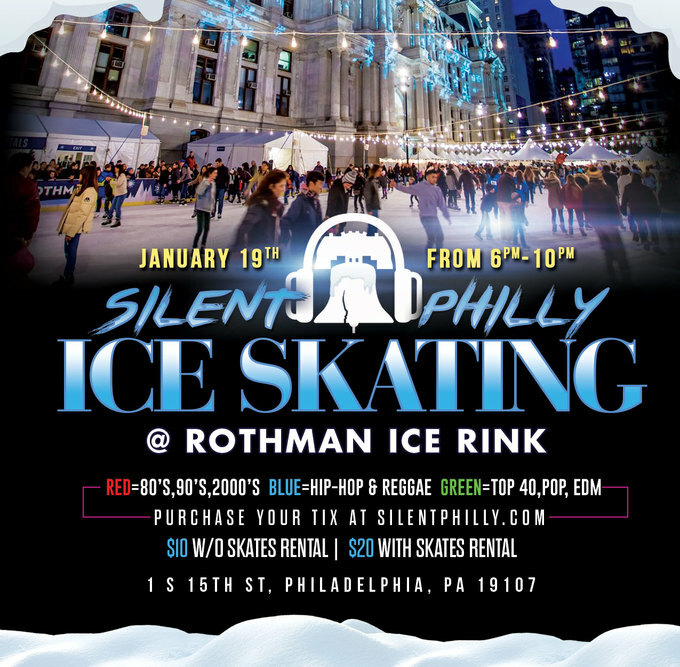 The family-friendly rink will be hosting its very own Silent Philly party this Friday night. Come skate around the rink or scurry around the busy area listening to the tunes of your colorful headphone’s desires. 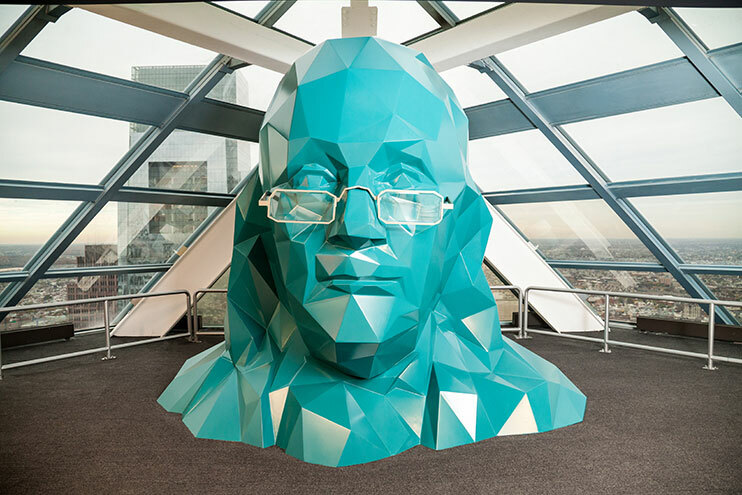 Where: One Liberty Observation Deck, 1650 Market St.
One Liberty Observation Deck will be celebrating Benjamin Franklin’s birthday with free entry this Saturday morning. Be sure to stop by to see the best views of the city. Tippler’s Tour will also be celebrating the historical figure’s birthday with tavern tours, songs, toasts, snacks, and more. It’s back for another year. The 2018 Women’s March is this Saturday. 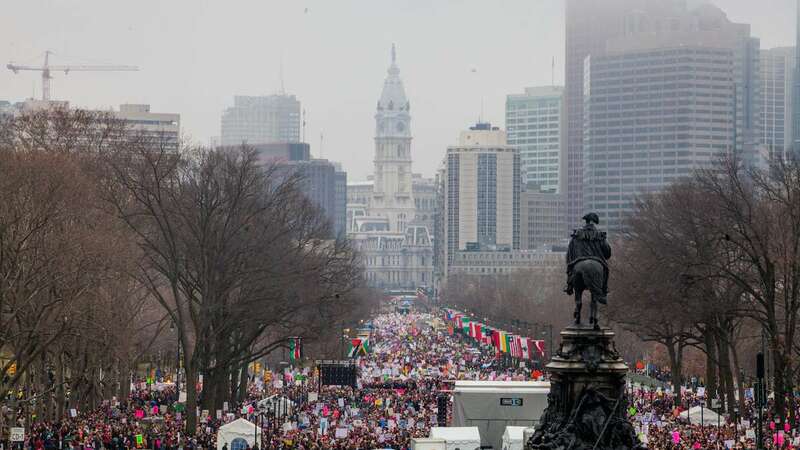 The gathering will assemble at Logan Square, make its way to The Oval at 11AM, and eventually navigate down the parkway. The pep rally and speeches will begin at noon. Come hear about activism, progress, and equality. 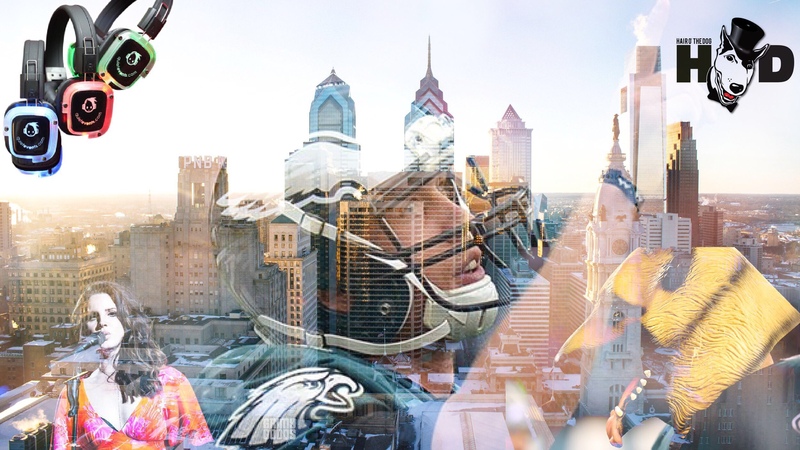 When: Wells Fargo Center, 3601 S. Broad St. The Philadelphia Flyers will be playing the New Jersey Devils this Saturday afternoon. This will be the last home match of the (20-16-8) home team for the rest of the month. 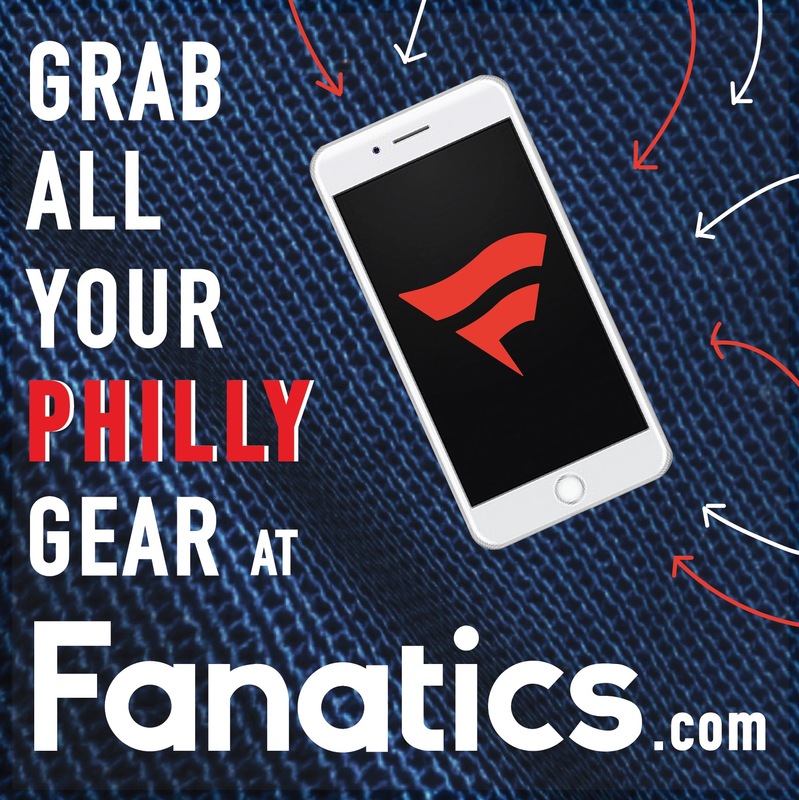 Come to the Wells Fargo Center to cheer of the local squad as they take on a familiar rival. 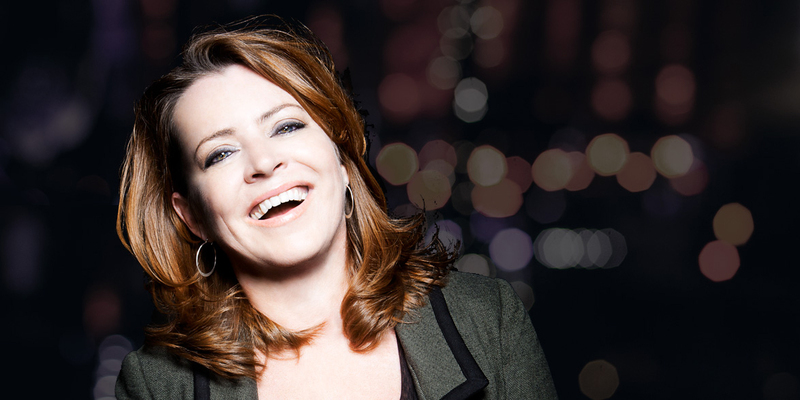 Comedian Kathleen Madigan has been touring the world for 28 years. In her career she’s won the American Comedy Award for “Best Female Comedian” and the Phyllis Diller award for Best Female Comedian. Come see this amazing talent that has made countless late-night and stand up audiences laugh to their heart’s content. 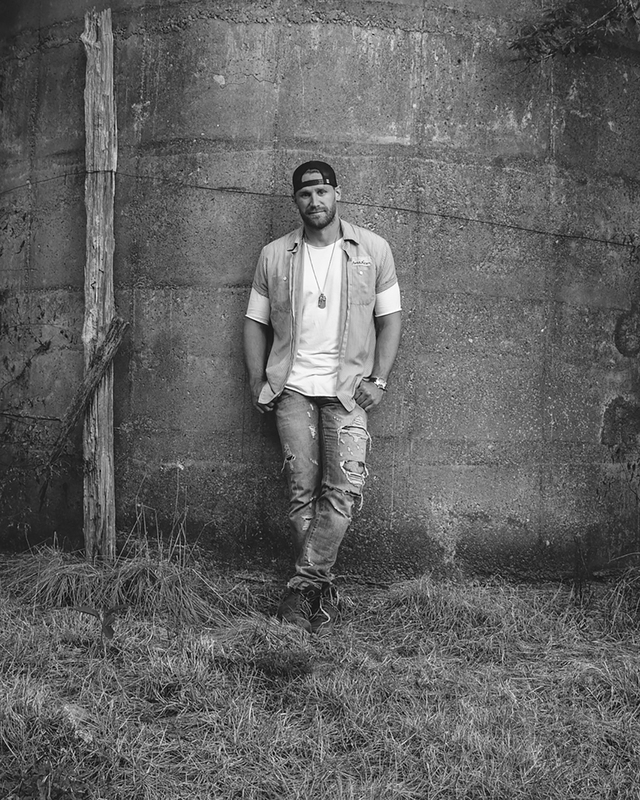 North Carolina country music act Chase Rice will be playing at the Fillmore Philadelphia this Saturday night. The singer-songwriter and reality TV personality 2014 release Ignite The Night debuted at #1 on Billboard Top Country Albums. He also co-wrote the hit Florida Georgia Line song “Cruise”. The Philadelphia 76ers will be taking on the Milwaukee Bucks under the Saturday night lights of the Wells Fargo Center. Winners of the last three home games, the team looks to make it a fourth when they try to stifle Gannis Antetokounmpo and his crew. If you’re looking for a great matchup of young NBA talent, look no further. Where: Hilton Philadelphia at Penn’s Landing, 201 Columbus Blvd. 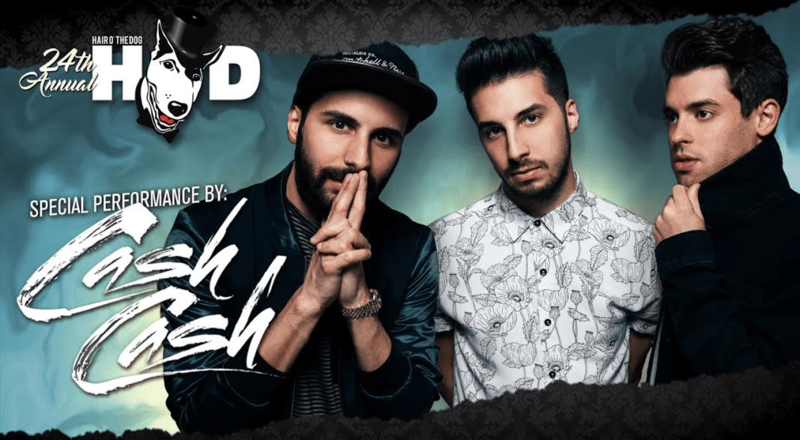 EDM, electro, and House DJ act Cash Cash will be stealing the show at the 24th Annual Hair O’ The Dog this month. Hosted by Good Day Philadelphia Co-Anchor Alex Holley, the music filled bash will have bottle service, 5 hour open bar, and VIP options. A portion of the proceeds from this mega party will go to The Center for Autism. Is there anything else that matters this weekend? I know I made a great list but lets face it, this is the most anticipated event in the city in years. 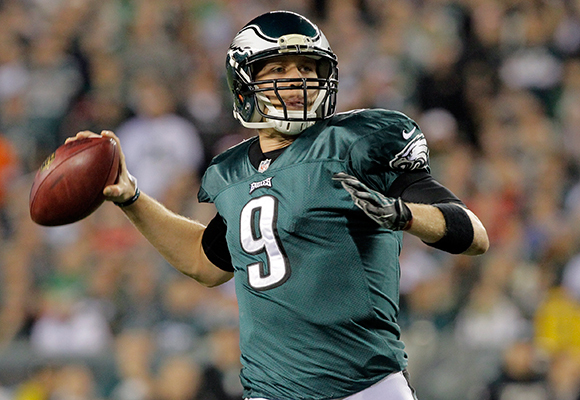 The Philadelphia Eagles will be taking on the Minnesota Vikings at Lincoln Financial Field this Sunday night. 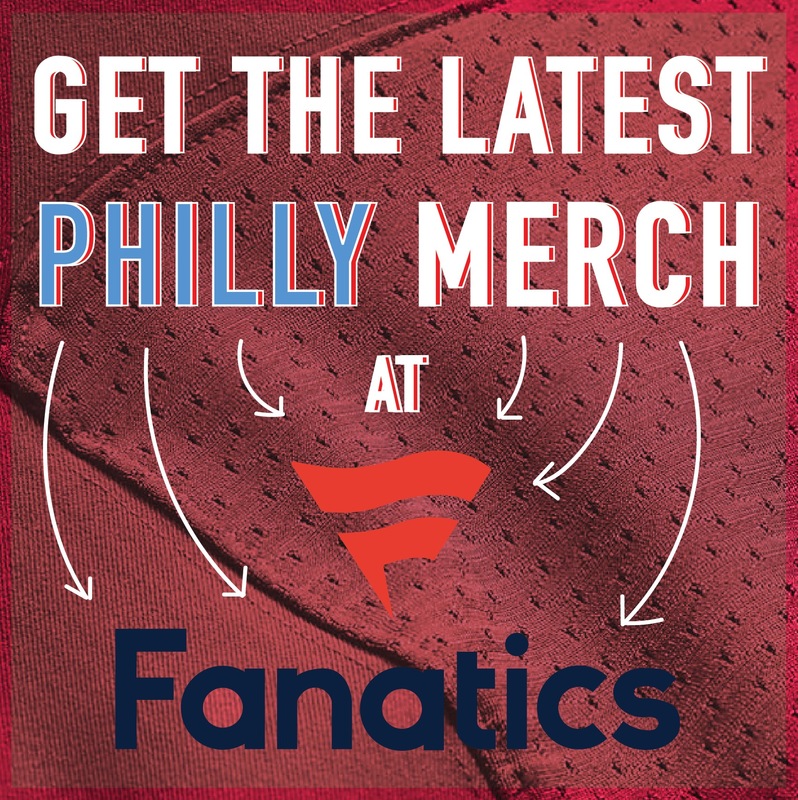 If you can get a ticket, go down to the Linc and raise hell. Literally across the parking lot, Lana Del Rey and Kali Uchis will be singing to the Wells Fargo Center crowd. The tour supports her 2017 release Lust for Life. The “Love” singer will be sure to bring her lyricism full of imagery and her unique to her adorning Philadelphia fans.